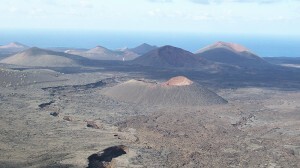 The geopark covers an area of over 2,500 km2, comprising 866 km2 of land on the whole island of Lanzarote and the small islands of La Graciosa, Montaña Clara, Roque del Este, Roque del Oeste and Alegranza, located in the north, and known as “Chinijo Islands”. 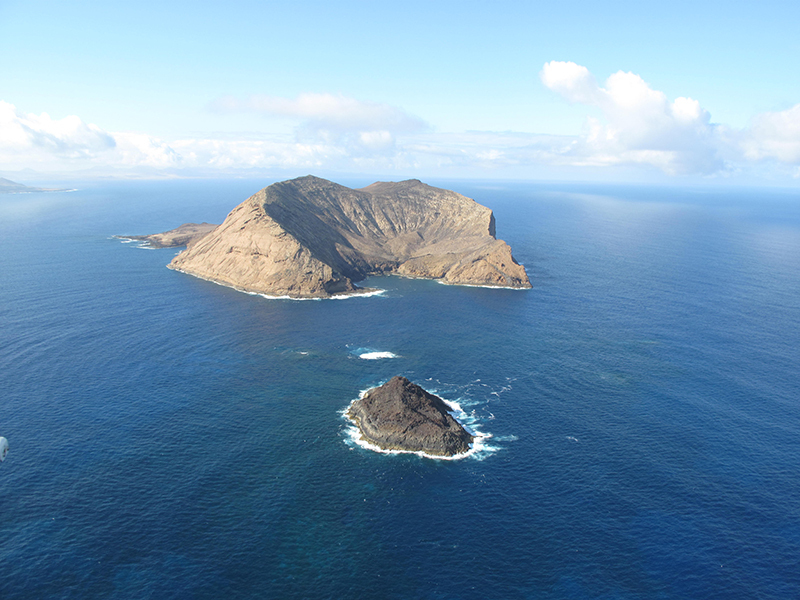 In addition, the abrasion platform around these islands gives territorial continuity, and provides further geo-diversity. Currently, this is an area of special value due to the development of economic, sports and recreational activities, including diving. 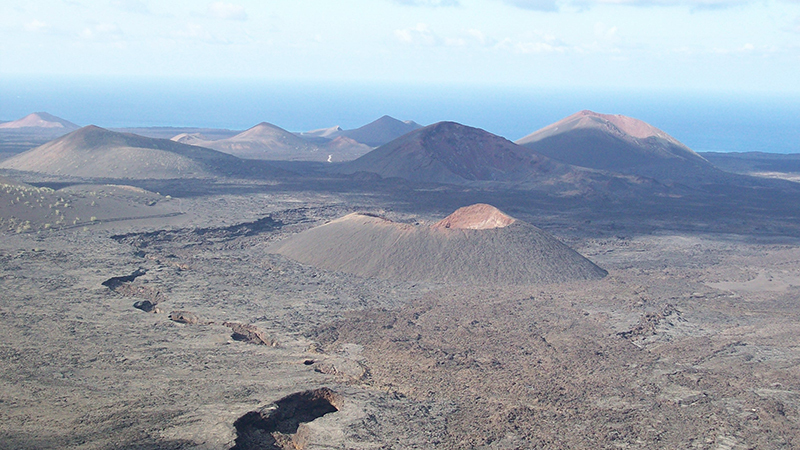 These are volcanic oceanic islands and their particular climate and geographic location make it possible to view numerous well-preserved erosive and sedimentary volcanic structures from the surface, which is very difficult to find on other volcanic oceanic islands. The low rainfall, homogeneous temperature throughout the year, prevailing wind, absence of vegetation and a geological substrate encompassing a wide time interval, make this geopark an authentic outdoor museum. 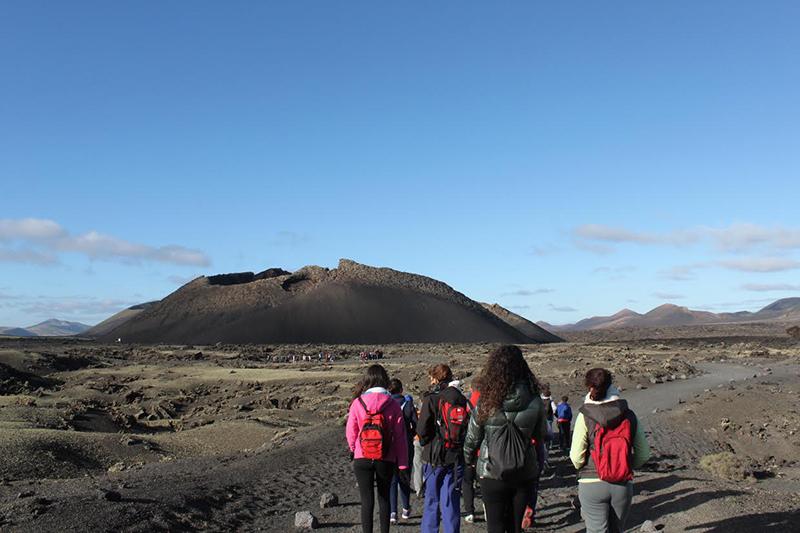 The range of geological features constitutes a valuable educational resource to help understand the processes that shaped the present-day landscape. 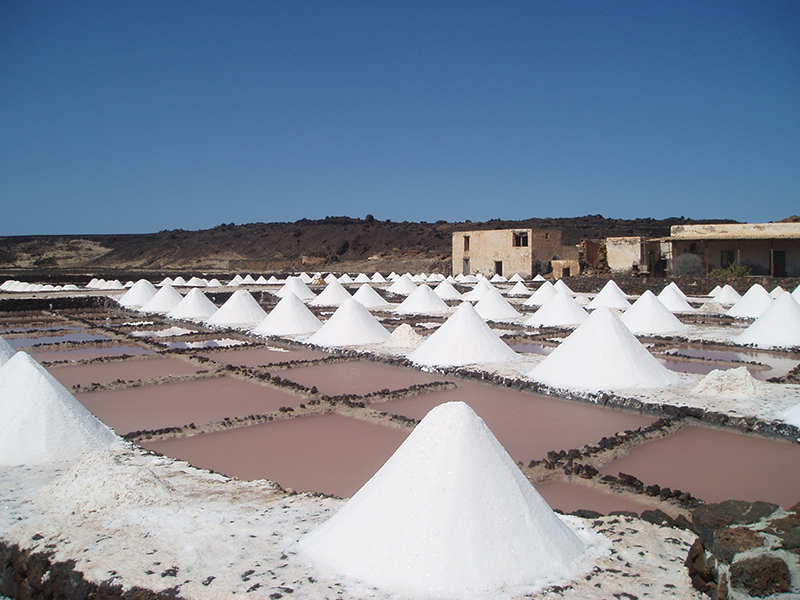 These features have also been used as a resource for tourism and local development in recent times. Thus complex volcanic structures, monogenetic volcanoes, lava flows of all possible morphologies, large volcanic stone fields, steep cliffs, valleys, beaches, dunes, fossils, etc. 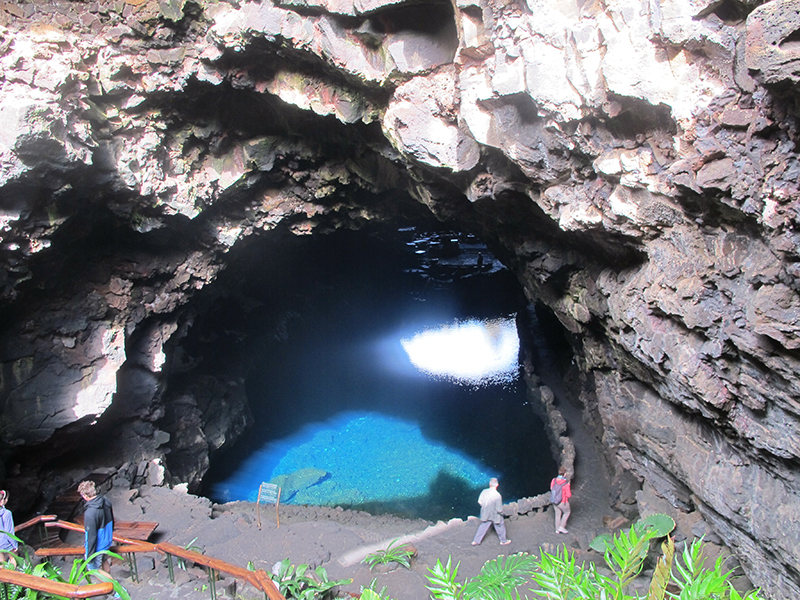 can be found within the geopark. 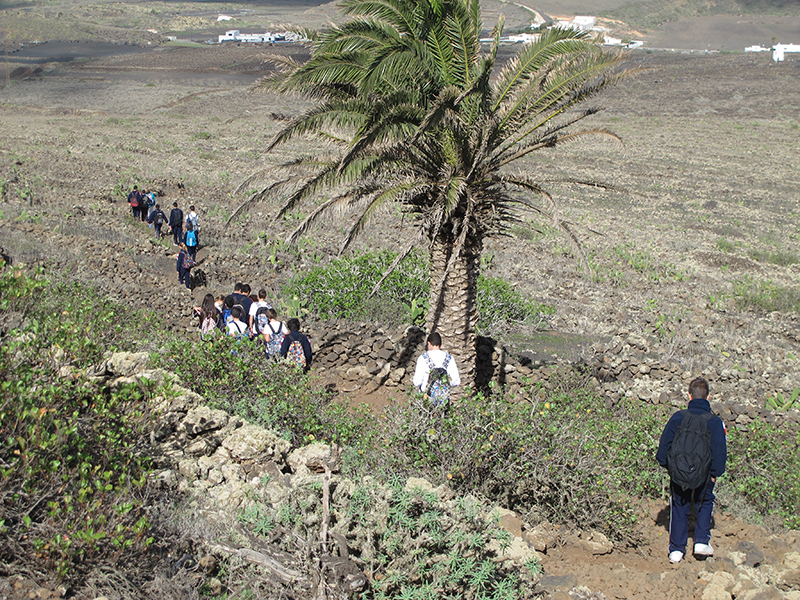 The biodiversity of the proposed geopark is considered highly significant due to the following factors: a wide range of outstanding features, the different ages of the substrates, the geographic location in a subtropical area, their desert-like influence, the fact that they are islands, and that the different uses of the land have made history. 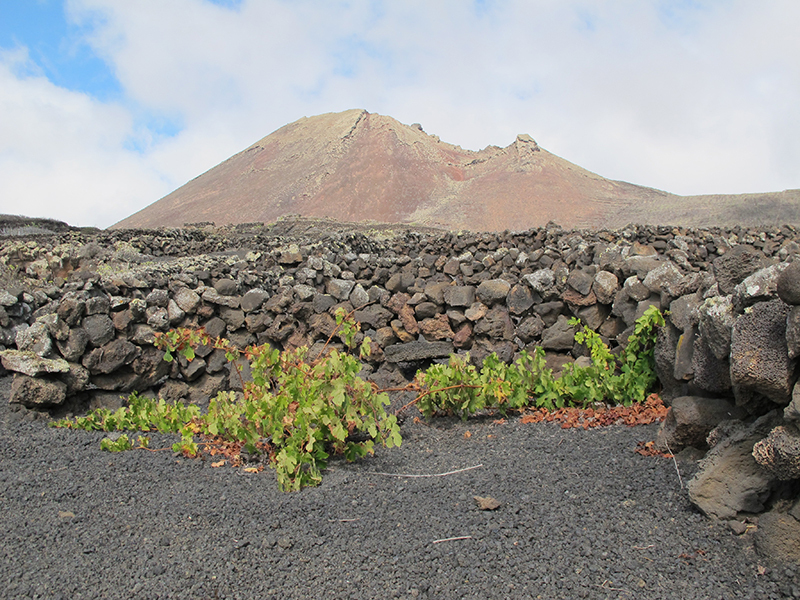 Lanzarote, being an island, and given its bio-geographic location, gathers a wide range of flora and fauna species, a large number of protected areas and 13 spaces of the Network of Protected Natural Areas of the Canary Islands. 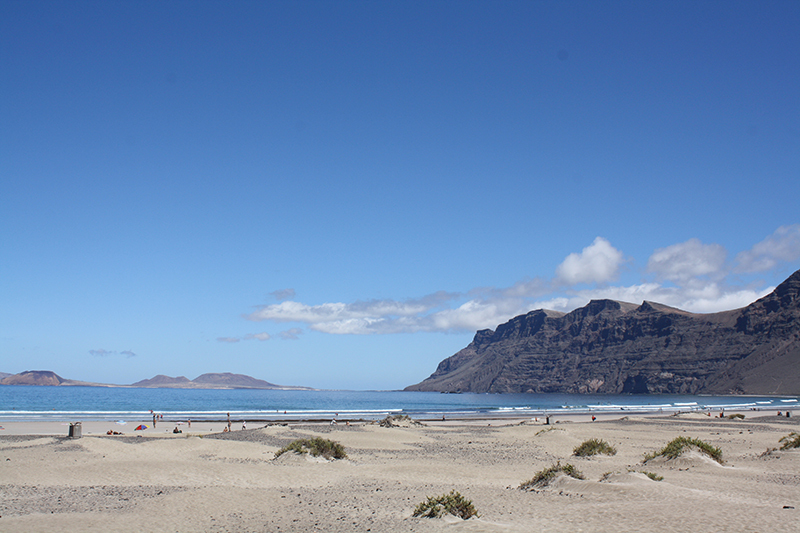 It also comprises a surface of almost 30,000.00 hectares, which is a third part of the island’s surface. 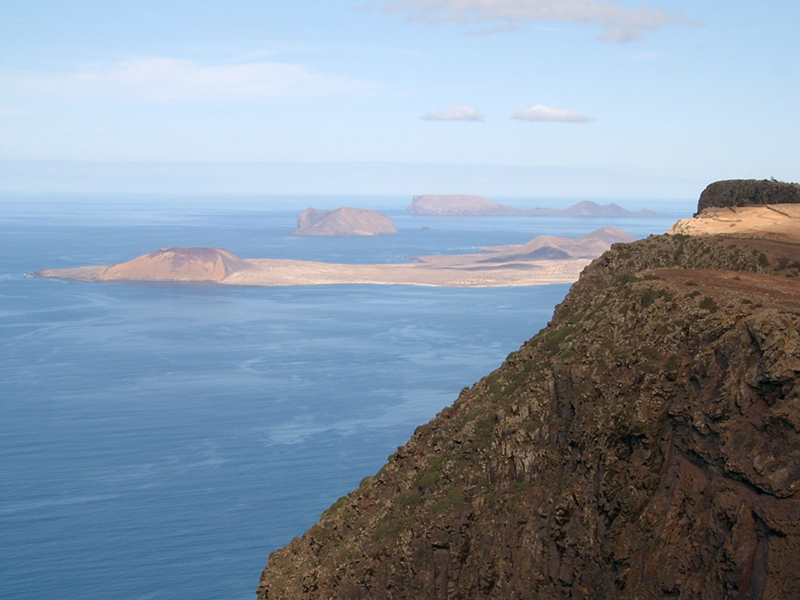 On the other hand, the island of Lanzarote and the Chinijo Islands have figures of the Natura 2000 Network, a total of 11 Special Conservation Areas and 7 Special Conservation Areas for Birds. 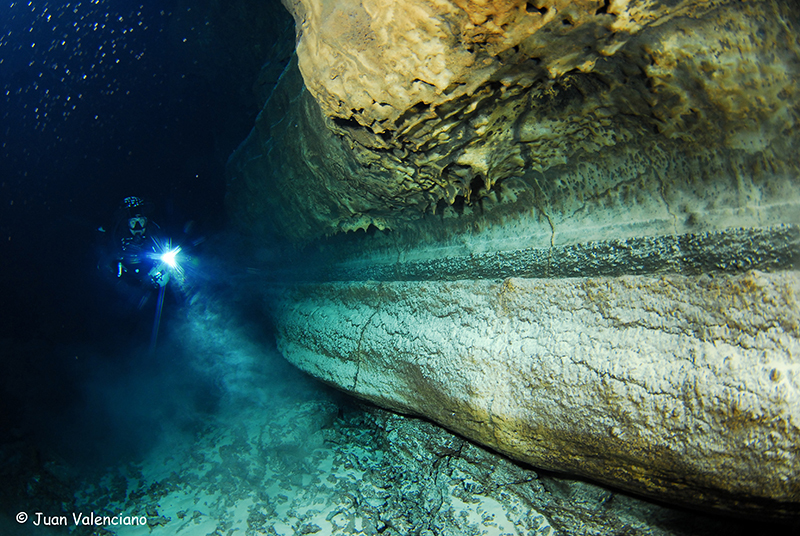 In addition, around 49% of the surface of the geopark has been declared a Biosphere Reserve by UNESCO. As well as all the aforementioned biodiversity, landscape and nature-related points, there is also the important cultural and historic heritage with a large number of Sites of Special Scientific Interest (SSSI) in the different municipalities. 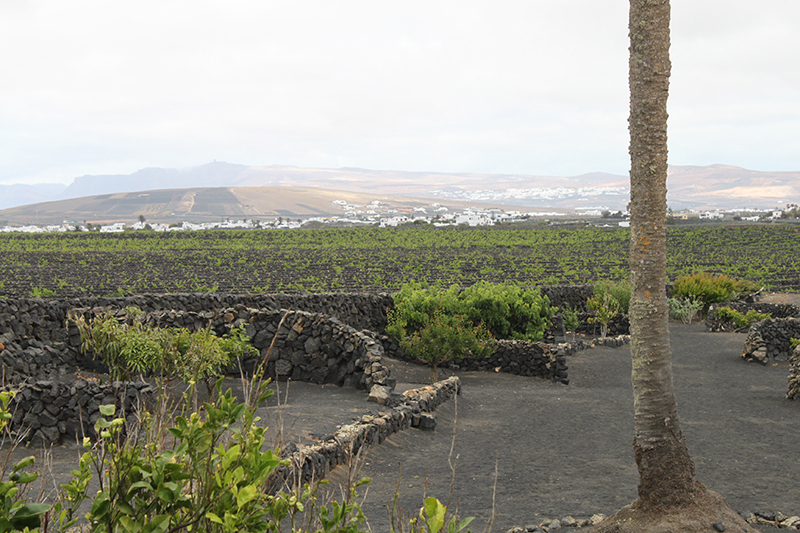 The geopark includes the Art, Culture and Tourism Centres crea ted to protect the beauty and nature of the island of Lanzarote and make it stand out. 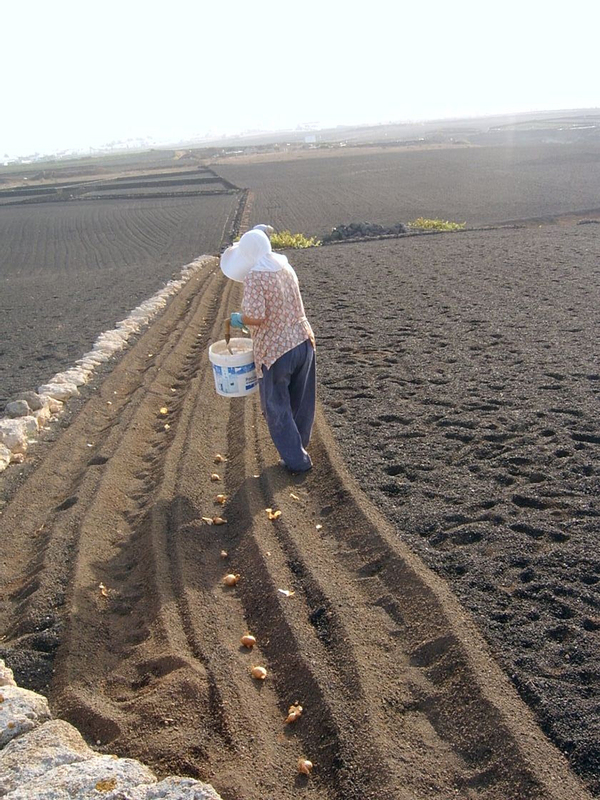 As a whole, the seven Centres represent a combination of the geological and cultural values of the island, and a visit to them is a must in order to get to know the true essence of Lanzarote. Casa de los Volcanes: located in Jameos del Agua. Its facilities comprise 2,500 m2, over two floors, where educational and research activities take place. 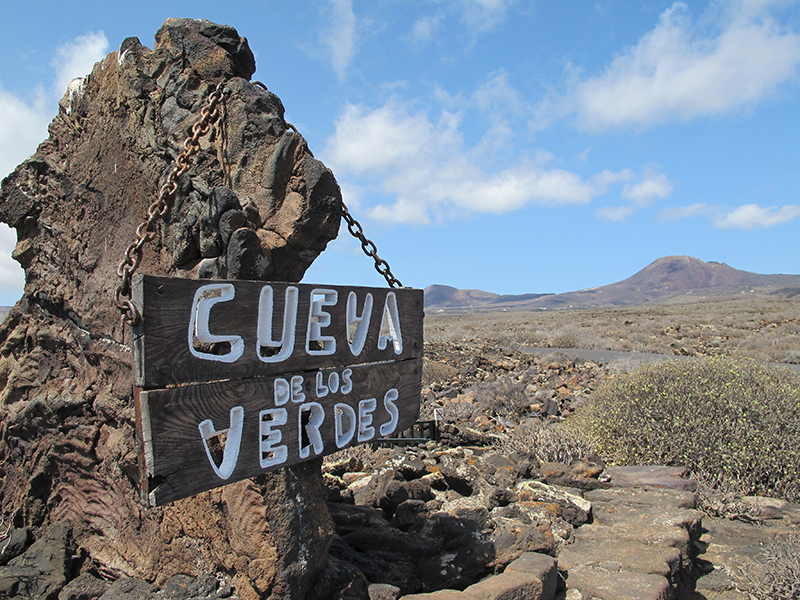 Centro de Interpretación de Mancha Blanca, managed through the Timanfaya National Park, with disabled access facilities, and a personalised service available to visitors upon request.